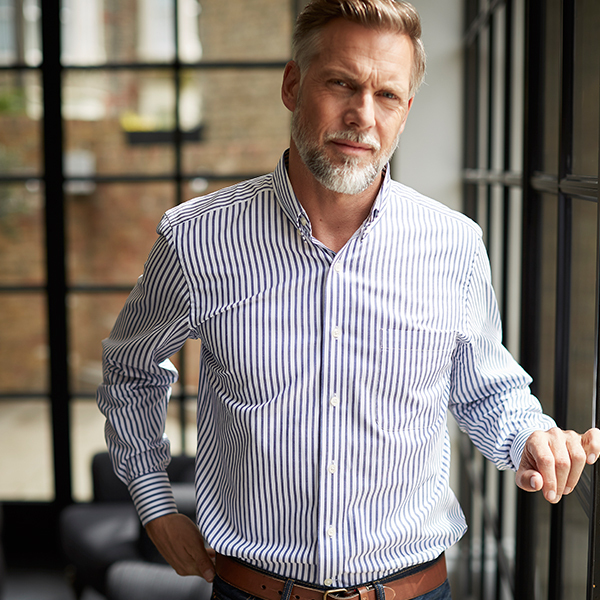 Purchase any shirt for £19.95! Ts and Cs. Ends Midnight Sunday 26th February. 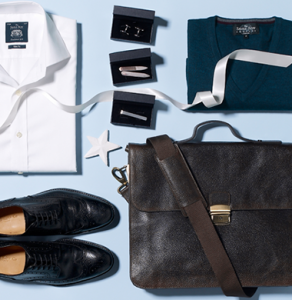 Does not apply to Made to Measure items or other services including monogramming, alterations or delivery. Affiliates - get a further 10% off all sale and clearance prices with code SALE10!! AFFILIATES GET 10% COMMISSION ON EVERY SALE! 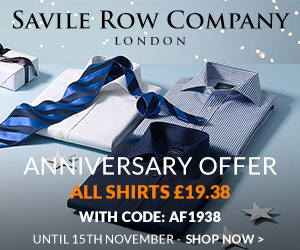 Use code ALL20 for 20% off all orders at the Savile Row company. Every order comes with a generous 10% commission rate for you! Ts and Cs apply. Cannot be used in conjunction with cashback or points. 1. 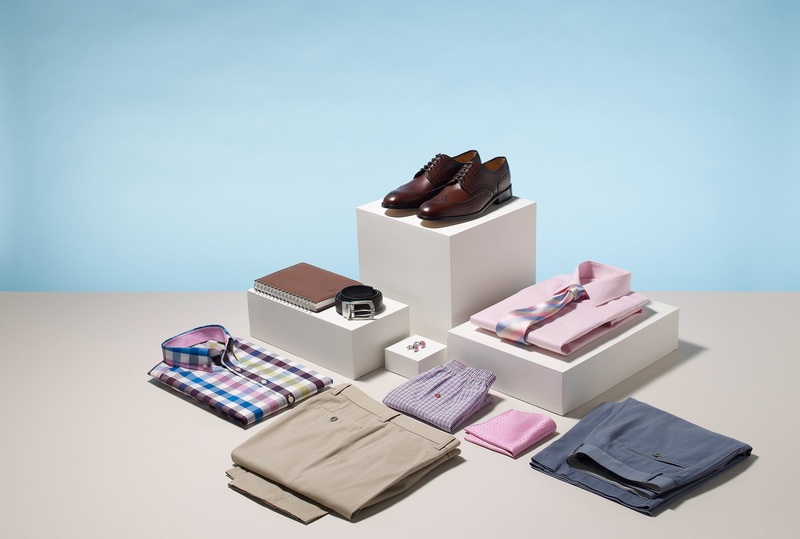 The 15% discount applies to all marked prices except clearance items and there is no minimum spend. 2. 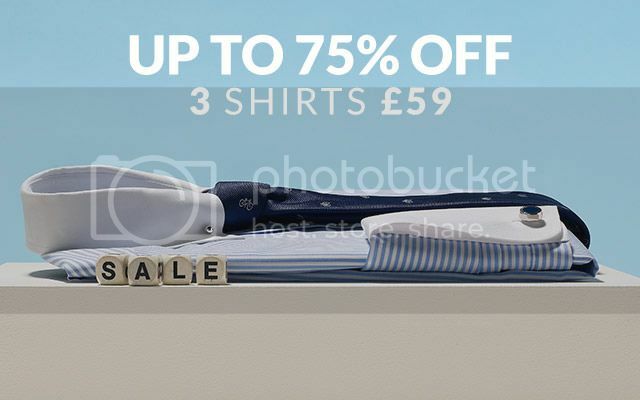 This offer is not valid in conjunction with any other offers or vouchers including cashback websites. 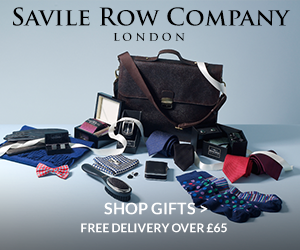 Savile Row co are running an amazing 22% off everything on our site. Here is the deeplink. Don't forget to replace the !!!id!!! with your publisher ID. 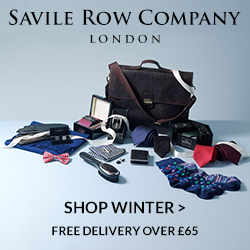 Christmas has launched at the Savile Row company. There are plenty of new banners for you to choose from. Please check your banners are up-to-date. 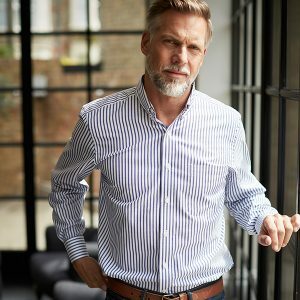 If you don't see a size or category you would like, please let me know and we can probably create it for you!